Drones: Everything You Ever Wanted to Know But Were Always Afraid to Ask | Weekly Filet. The best of the week, in one newsletter. ← What If the Entire World Lived in 1 City? 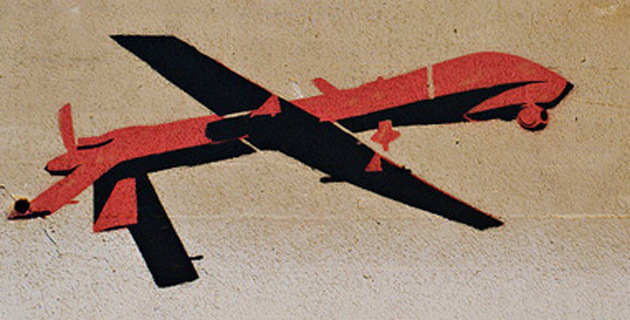 Useful and important to know: a collection of facts and background on military drones and what they do.